After dropping his last single “All The Smoke” to kick off the month, 21 Savage returns tonight with big news. 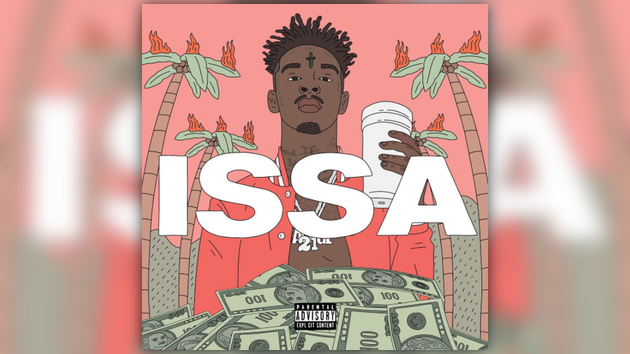 Taking to all his social media accounts, 21 announced that his new album Issa will arrive next Friday, July 7th. See the announcement & official cover below.